Vicki has been a residential real estate broker for over 25 years. She has worked full-time as a broker representing buyers and sellers and selling high-end condos for the city’s top developers. She has experienced many different markets over her long career – both good and bad. 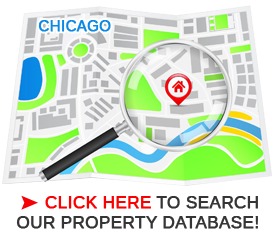 She has an incredible amount of experience and expertise in the buying and selling of residences in downtown Chicago. She is a resident of Streeterville. Vicki is a detail oriented broker and has built a career out of referrals from past clients.